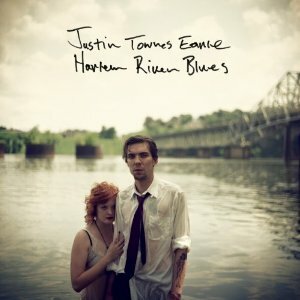 Not long ago, Justin Townes Earle took up residence in New York City. When I interviewed him awhile back, he sang the praises of the city, and seemed to be very happy with his move. However when it came time to record his third album, Harlem River Blues (Bloodshot Records), he returned to his hometown of Nashville to record at the House of David studio. I don’t think I’ve used the word ‘astonishing’ in relation to an album in a long time. 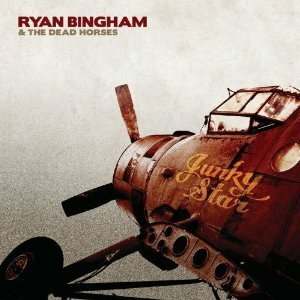 But the new Ryan Bingham album, Junky Star (Lost Highway), merits that kind of acclaim. Another thing that I never do is compare any songwriter to Bob Dylan. But the inescapable fact is that Bingham may be the songwriter who finally justifies the “new Dylan” tag that has cursed so many talented songwriters in the past. It’s not just the songs, which are powerful in their own right, but the way that they’re delivered. Bingham is possessed on a raspy, heartbroken voice that provides every ounce of world-weary despair that the occasion calls for. 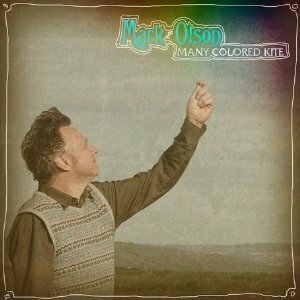 “These are the days I remember.” With these words, Mark Olson opens his latest solo venture Many Colored Kite. These are good days for Olson, particularly coming as they do on the heels of the stormy times that he outlined in his 2007 album The Salvation Blues. 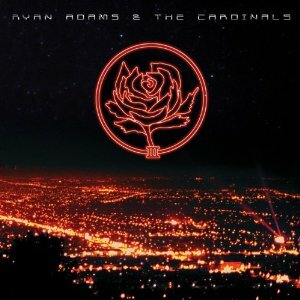 The Jayhawks founder is a man who appreciates the gifts that he’s been given, and aims to enumerate them in song.